Is Yours Good Enough to take on the Mavericks? 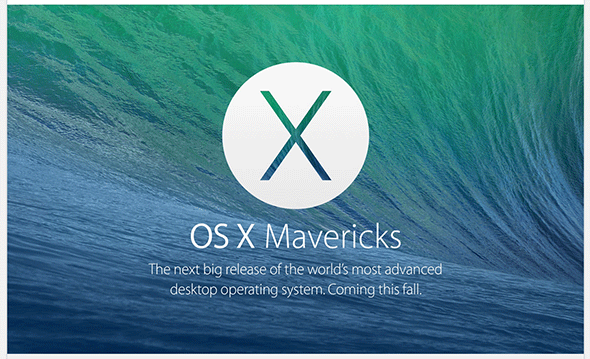 Apple will release their new operating system OS X 10.9 Mavericks between September-November this year. 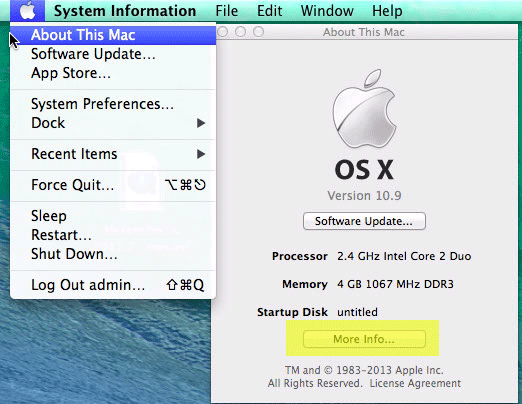 At this stage of the game the new OSX will run on pretty much the same machines as its predecessor OSX 10.8 Mountain Lion. 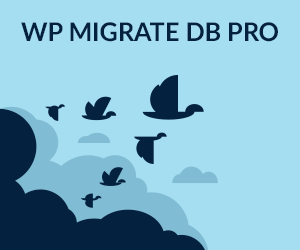 You’ll need a 64bit Intel processor, 8GBs of free disk space – if upgrading as appose to clean install min. 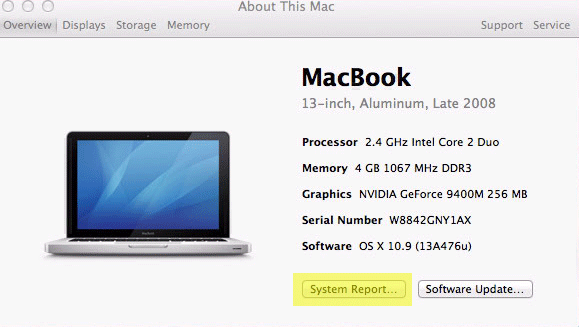 of OSX 10.6.7 required plus 2GB of RAM.